Capsule is a cultural alchemist: an innovative curator initiating, producing multi disciplinary work, this encompasses festivals, cultural events, and artist development through partnerships with a range of organisations. Capsule crafts extraordinary cultural projects for curious audiences; we seek to reveal the otherwise indescribable connections between art forms. Our aims are to introduce new audiences to our programme of activity, provide a platform for new work sonic/visual practice, expand the opportunities available for artists to develop and champion the unclassifiable. We have a unique ability to present the highest quality experimental work in a playful and imaginative way in different contexts, allowing us to reach out to diverse audiences. We create a context and critical mass for new work. From hand crafted wooden structures designed by the award winning Studio Myerscough which acted as a billboard for the opening of the largest library in Europe to an immersive installation with remote control cars with styli attached, which raced across a track constructed from 1000’s of disused vinyl records nestled under a giant viaduct, to a stupendous procession of unexplored rhythms, unsung songs, unexplainable creatures and un-mythical beings set on a village green in Stoke on Trent. Evolving, challenging music that demands interaction from the audience is Supersonic’s speciality. Identifying a gap, Jenny Moore and Lisa Meyer formed Capsule in 1999 to produce live events and exhibitions for adventurous audiences in Birmingham, showcasing both international touring artists and homegrown talent. Since meeting through mutual friends and attending numerous gigs together, the pair resolved to start putting gigs on themselves, starting with an event at the Custard Factory’s Medicine Bar in 1999. “We used to travel to other shows around the country, so we’d go to Nottingham quite regularly, as well as London and Leeds,” explains Lisa. “We were influenced by the DIY scene at the time and we felt that none of the bands or artists that we were interested in, were coming to Birmingham. People tended to moan about the fact that stuff wasn’t happening, rather than do that we were proactive and just took a risk. 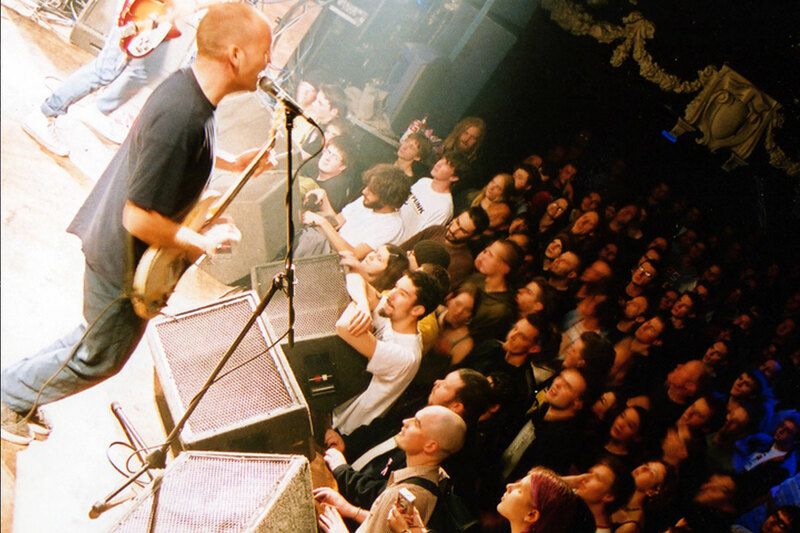 This idea of creating and sustaining creative communities is central to Capsule’s ethos, and the pair – who cited Fugazi’s Dischord Records as one of their major influences. The duo began with a DIY ethos which they maintain to this day, and from small beginnings they have worked with major artists like Kim Gordon, Godspeed You Black Emperor, Fugazi, Morag Myerscough and Tony Iommi, whilst also supporting 100’s of emergent artists. Jenny Moore stepped down as director in 2013 and now runs an amazing travelling children’s bookshop How Brave is The Wren. Lisa Meyer is now both the Artistic Director and CEO of Capsule, supported by a core team. Capsule are looking for a highly organised, motivated, freelance coordinator to deliver our highly ambitious Home of Metal work programme of work in Birmingham during 2019. Essential experience will include arts and cultural events, heritage, marketing and project management, audience development and community engagement. The successful candidate must be able to multitask, coordinate and manage a variety of projects throughout the programme. They should have strong knowledge and experience of administrative systems, delivering complex programmes and an excellent working knowledge of online marketing tools and digital media in order to cover the breadth of activity which will include the recruitment and training of volunteers alongside delivering new contemporary art commissions with major institutions. Previously she was the Deputy Director at Ikon, an internationally acclaimed art gallery situated in central Birmingham, prior to which she was the director of Bright Space, an arts education charity that delivered the Creative Partnerships programme for Birmingham and developed cultural opportunities for children and young people. 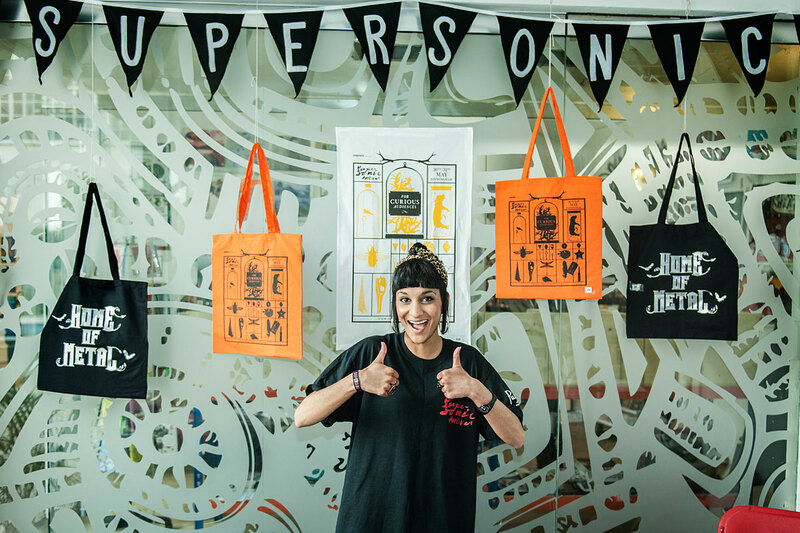 Debbie’s curatorial background saw her lead Ikon’s off-site programme and work with organisations including Fierce Festival, Birmingham Opera Company, RSC and Capsule, bringing programmes as diverse as opera, live art and heavy metal music to younger audiences and innovative public situations. Gina has worked in the grant-making sector for nine years, and is currently Communications and Learning Manager at Esmée Fairbairn Foundation, one of the largest independent grant-makers in the UK. Gina works with grant-holders as well as the Foundation itself to help them understand, talk about, and increase the impact they have on those they work with, on their sectors and on decision-makers. Before joining the Foundation in 2007 Gina worked at the Courtauld Institute of Art, literary and talent agents PFD, and as a fundraiser and Alumni Officer at Trinity Hall, Cambridge. Gina is also a marathon runner and the Melvins’ biggest fan. Laura McDermott is Creative Director of Attenborough Centre for the Creative Arts. The space (formerly Gardner Arts Centre) is an interdisciplinary arts hub connecting University of Sussex to Brighton & Hove and the wider national and international arts and research community. 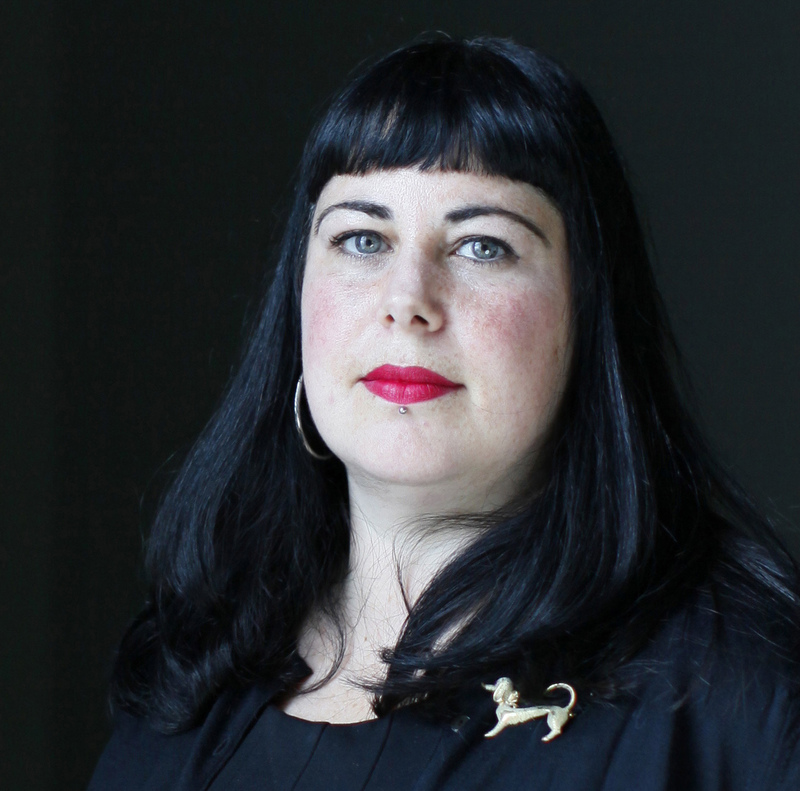 Previously (2009 – 2015) Laura was Joint Artistic Director (with Harun Morrison) of Fierce Festival – an international festival of live art, queer politics and activism in Birmingham. In 2012-13 Laura was awarded a CLORE Fellowship in Arts Participation and Engagement, supported by the Paul Hamlyn Foundation. Laura was a creative producer at BAC (Battersea Arts Centre) in London, from 2005 – 2009, where she programmed seasons, festivals and was lead producer for the Punchdrunk and BAC co-production The Masque of the Red Death. Please note, we welcome new artists to send samples of their work for future consideration however Capsule receive a lot of emails and letters from artists and whilst we endeavour to look into everything that’s sent our way, we cannot guarantee a personal response.